Cuttack will host the first ODI between India and Sri Lanka on November 2 while Ranchi will host the fifth and final game on November 16, according to the schedule released by Sri Lanka Cricket. Ahmedabad, Hyderabad and Kolkata will host the second, third and fourth ODIs on November 6, 9 and 13. All the five matches will be day-night. The Sri Lanka team will begin the tour in Mumbai on October 30 with a practice day game against India A at Brabourne Stadium. They will be back in Colombo on November 18. SLC had agreed to step in when West Indies pulled out of their India tour after the fourth ODI in Dharamsala. In return, the BCCI agreed to tour Sri Lanka in July-August 2015. Sri Lanka were scheduled to tour India for Tests next year, but the BCCI accepted SLC's proposal of swapping countries for that trip. 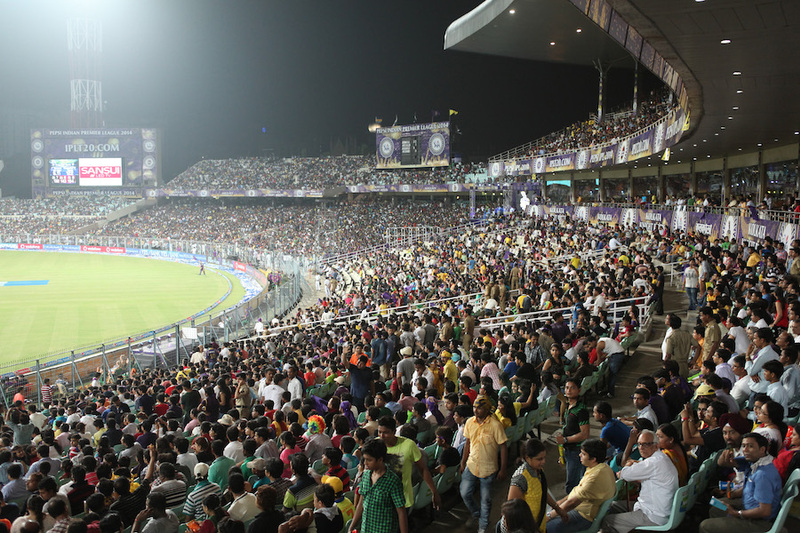 Cuttack was scheduled to host the only T20 international against West Indies while Kolkata had been allotted the fifth ODI to celebrate 150 years of Eden Gardens. Hyderabad, Bangalore and Ahmedabad were to host the three Tests against West Indies. While two of those Test venues were accommodated with an ODI each against Sri Lanka, Ranchi was preferred over Bangalore for the remaining slot. The BCCI follows separate rotation systems for ODIs and Tests.